OS X or Windows? Run them both on the same machine without any trouble. A hybrid engine that runs on gas and electricity. A football star who plays both defense and offense. A politician who understands social justice and capitalistic expansion. These anomalies are rare, but in the world of tech, they are almost unknown entities. For anyone who owns a Mac, it might seem a bit odd to think you can run both the Mac OSX and Windows, and switch effortless between them. Yet, not only is it possible to live in these two universes, it actually makes perfect sense. One reason is that there are a handful of applications, and even a few Web sites, that only work on a PC. The most obvious examples are enterprise-level tools at work, including some apps from Oracle and Microsoft that do not run on the Mac platform and probably never will. A few Web sites require an older version of Internet Explorer, which is not even offered for the Mac anymore. And, many of the latest games such as Mass Effect 2 are not available for the Mac. Fortunately, Apple offers an application called Boot Camp which allows you to run Microsoft Windows as though it was meant for your Mac all along. A few other virtual machine tools exist as well, including Parallels 5 and VMware Fusion, adding a few features and adding some performance perks. 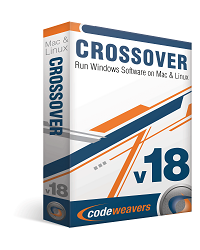 For more industrious users, you can also use a program called Crossover which actually runs the Windows app as though it works on a Mac, even though this approach is a bit hit or miss. For those who want to run both Mac and Windows, heres an overview of the advantages to each approach, and a few pitfalls to avoid along the way. 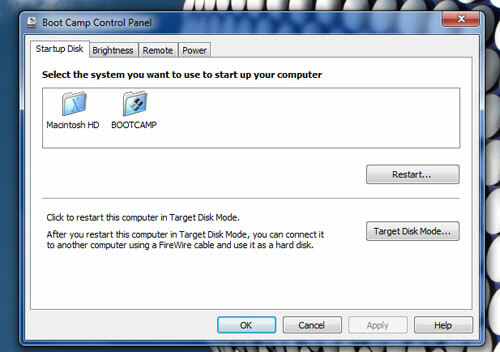 The free Boot Camp app for Mac, included with every Mac, has one major difference compared to Parallels and Fusion: it requires that you reboot your computer. Thats only a minor annoyance, but Boot Camp does require you to live either in Windows or Mac and switch back and forth. Boot Camp also supports Windows 7, but you do need the latest Mac OS X v10.6 Snow Leopard version and the Boot Camp 3.1 Update, which you can download using the system update utility or get directly from the Snow Leopard install disc. 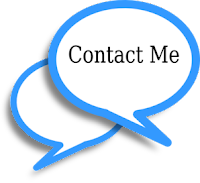 The important point to make here is that you will need your own licensed copy of Windows 7 (or a previous version) and, using the Boot Camp Setup Assistant (located in Applications/Utilities), you will need to install the operating system as though you just bought a brand new PC. After the install, you will also need to install the Mac drivers for Windows. 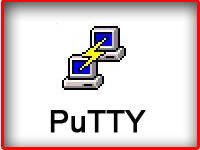 (That might seem odd, but this is the step that makes Windows work with the Mac hardware.) Just insert your OS X DVD when prompted. You will also need to run the Apple Software Update utility from within Windows to update the drivers. Then, to use Boot Camp, you just hold down the Option key when your Mac boots. You will see an option to boot into Windows or the Mac. Select the one you want and youre off. Now, about performance. Its obvious that a Mac is designed for the best performance with OS X. Running Windows, you will notice the speed is mostly adequate, but not that comparable with a brand new laptop from, say, HP or Dell that is designed (and thoroughly tested) for Windows. One last option if you really need to run Windows apps on your Mac is CrossOver Mac, a program that uses the Wine toolkit. CrossOver makes it look like a Windows app runs natively on your Mac, mostly by loading just the required application framework. So, for example, if you want to use Microsoft Office 2007, you can load CrossOver and then install the app and run it in a window, without actually loading Windows at all. When CrossOver works, it works wonders. The app supports popular mainstream apps like Microsoft Office and Outlook, but not any of the major Adobe products. A separate app called CrossOver Games lets you play a small number of older games, like the first Call of Duty games, but not recent titles. CrossOver is a good idea, though, if you just need to run basic apps and dont want to bother installing Windows itself. And, the costs just $40 so it is half the price of a virtual machine app.